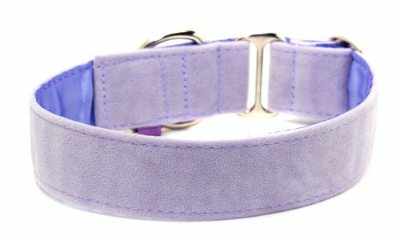 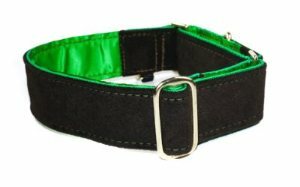 Looking for the perfect collar for the dog that swims a lot, goes hiking or just loves a good roll in the dirt? 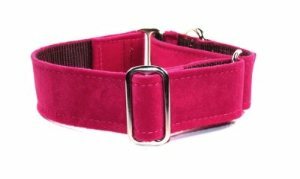 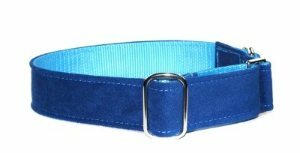 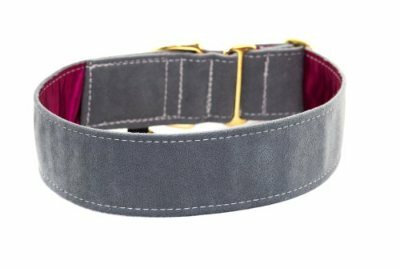 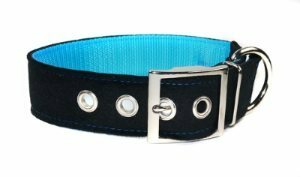 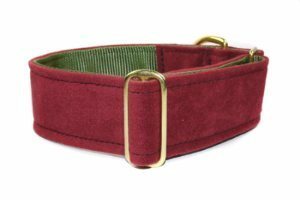 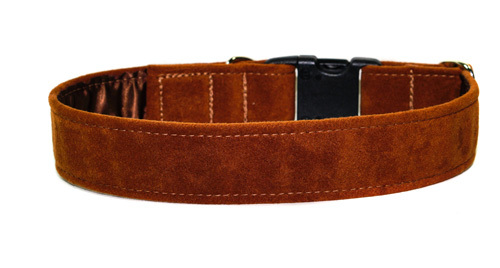 Is your dog hard on regular collars, then the Cypton fabric collars may be just what you are looking for. 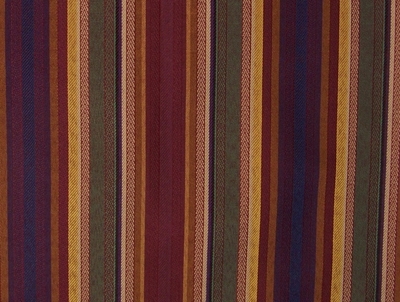 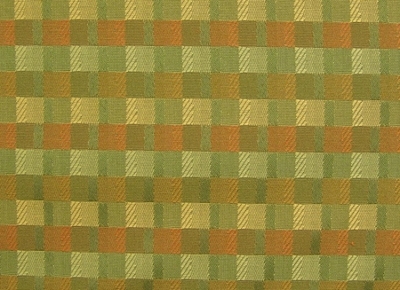 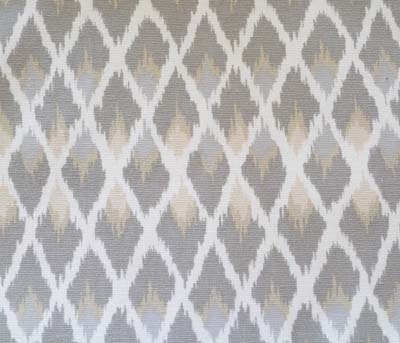 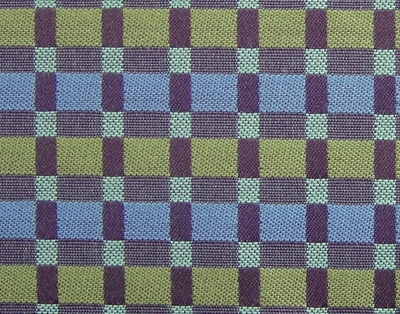 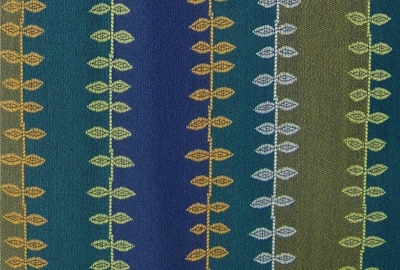 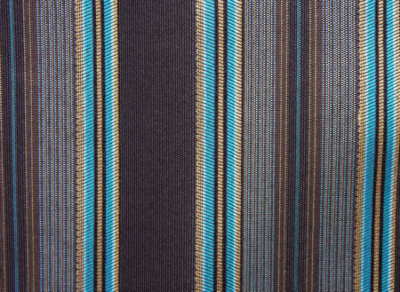 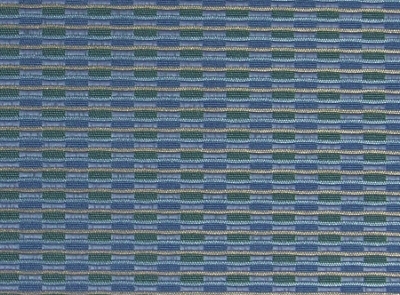 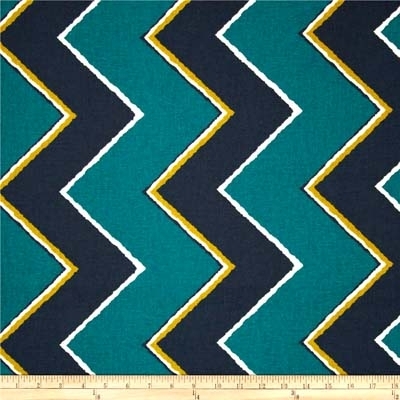 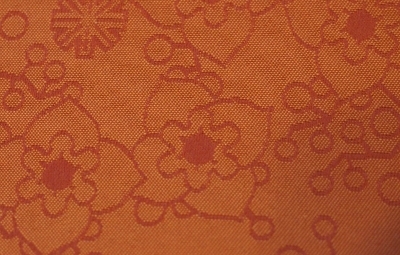 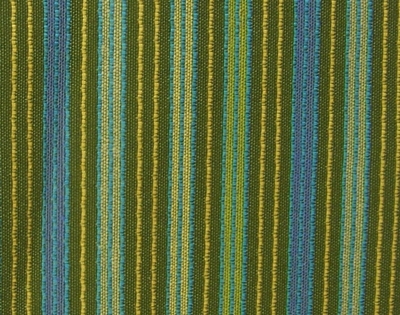 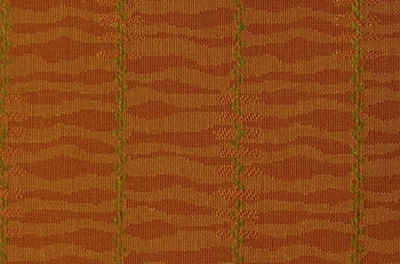 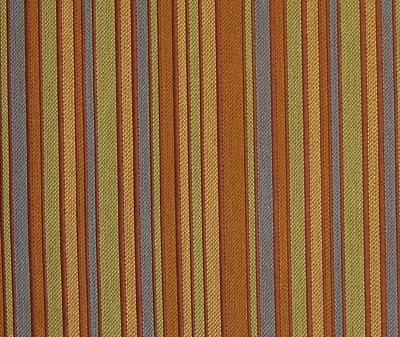 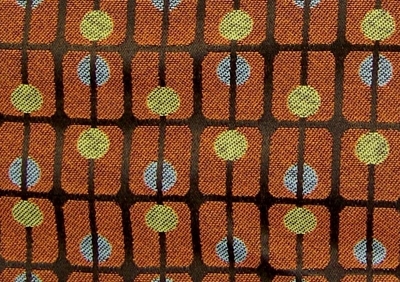 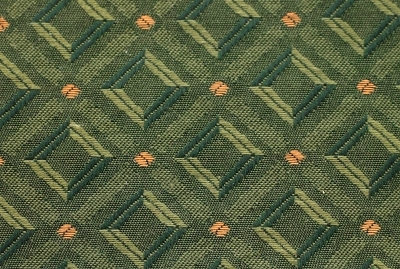 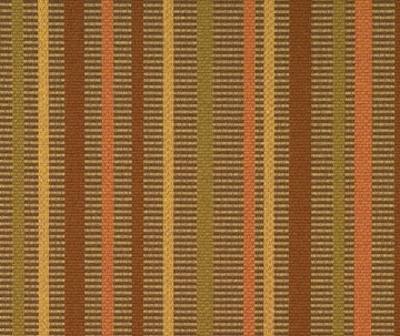 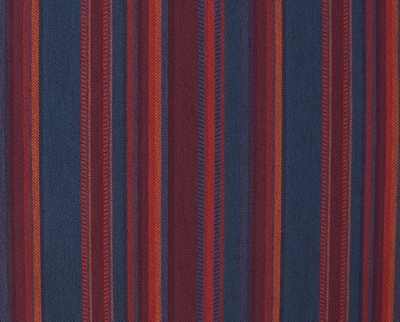 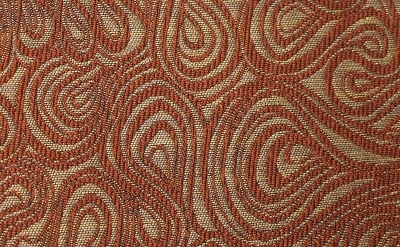 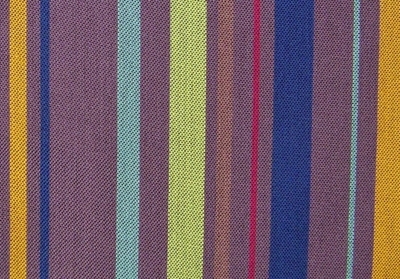 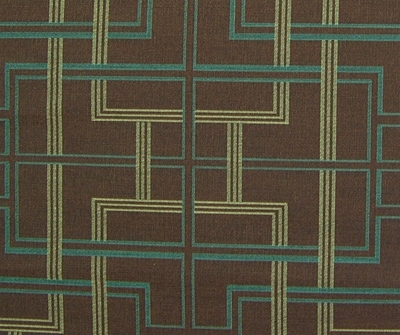 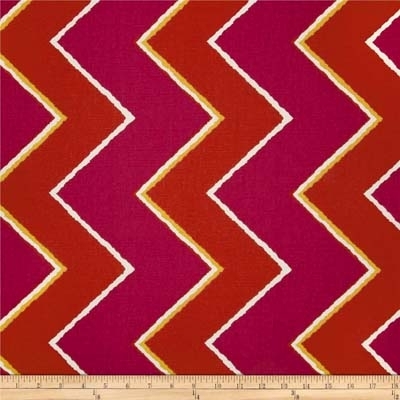 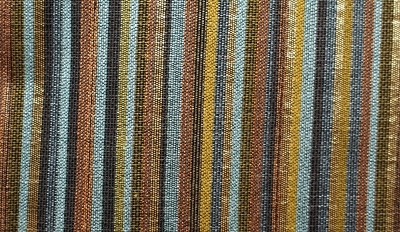 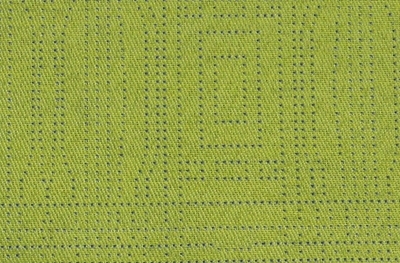 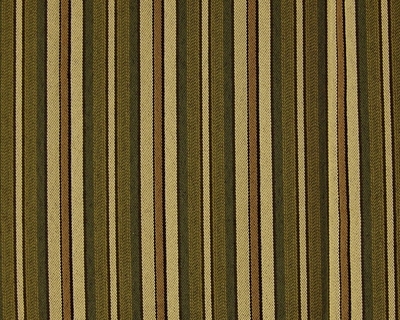 There are 2 options in the Crypton fabrics, the regular patterned fabrics and the Crypton Suedes. 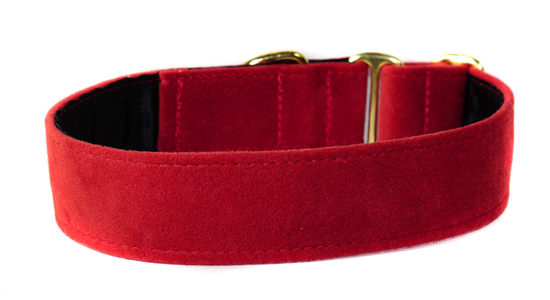 The suede fabrics are supersoft like velvet, great for sensitive necks and come in bright colors. 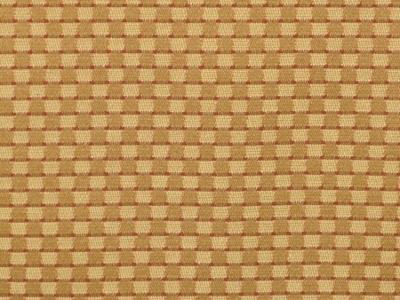 Crypton ® is a moisture, stain, odor, and bacteria resistant fabric and highly durable for abrasion resistance. 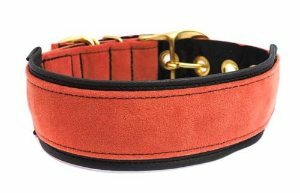 To keep your collars looking fresh they should be rinsed off with fresh water if used in salt water and washed if dirty or stained.